Congratulations to grant winner TEAM WaSOR! 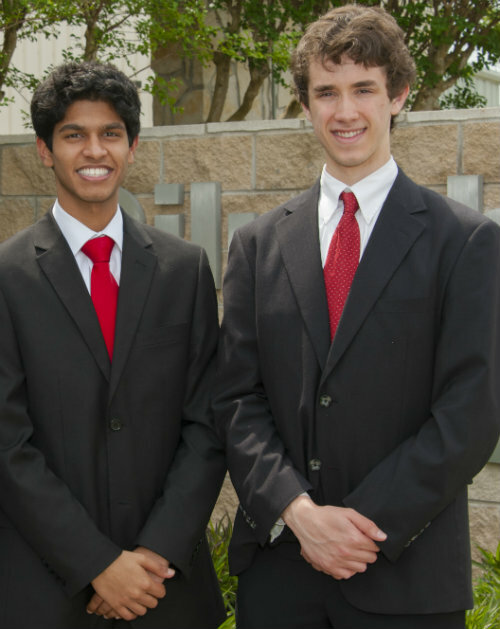 Creators of the SOS-Pad, a super-absorbent and reusable oil sponge for ocean oil spill remediation. To learn more about this talented team and their invention visit their team page. Congratulations to grant winner TEAM XAVIER FALCONS! on private aircraft to increase fuel efficiency and flight safety.